Paradigm's rugged and lightweight multiband SWARM terminal has swarmed around the world during 2017. Demand for this easy-to-use, high-speed VSAT has resulted in roll-outs and field implementations for requirements all over the world. This active deployment in numerous locations for a wide range of customers positions the SWARM above other terminal solutions in the market. Its adoption by various user groups has been swift and is testament to the field-proven capability of the SWARM. The SWARM can pack into one case or backpack which is compliant as airline hand luggage and it can be setup in under 90 seconds. 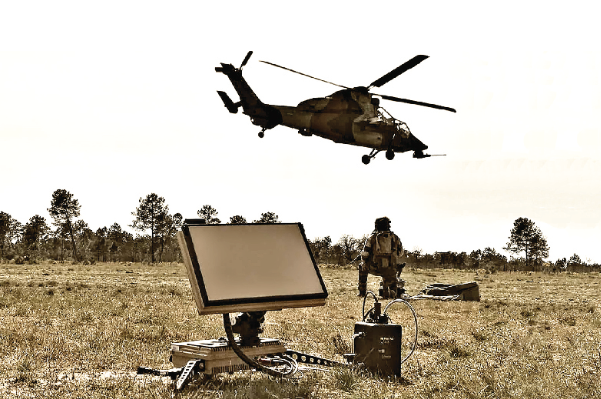 Commercially agile, it is configurable for Ka-, Mil-Ka-, Ku- and X-Band frequencies and operational on a multitude of satellite constellations. Ulf Sandberg, MD of Paradigm, stated that customers have been extremely impressed with the portability and the ease-of-use of the SWARM as well as its power and high-speed performance.